Where can you get quality roofing materials in Vancouver WA? The material of your roof is essential to make sure that it lasts long and is able to endure the elements. And being in the Pacific Northwest, you want to make sure that it holds up against water! 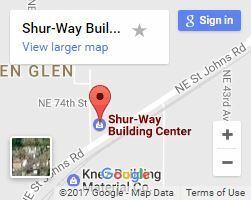 As a local building supply company, at Shur-Way Building Center we only use materials that can withstand the regional weather. So when you need roofing materials in Vancouver WA, you can be sure that our building materials can handle any situation your roof will come up against. With a large variety of materials for your roof, including custom orders, come by and see what we have or let us order that perfect style you’ve always wanted! 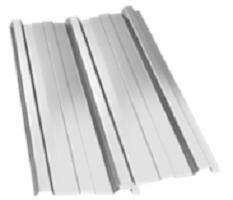 Delta rib roofing is a light gauge metal with large ribs interlaced with smaller ones for strength and durability. A standing seam roof has a raised standing and is made up of continuous panels held together by seam fasteners. Corrugated metal roofs is a roofing material that is strengthened by folding to make ridges and grooves with a similar look as delta rib roofing. This roof type has a similar look as traditional shingles but with the advantages of metal such as high weather resistance. What other types of roofing do you have? Metal roofing isn’t the only material we have! One of our more popular choices for roofing in Vancouver WA is composition roofing. We only sell roofing shingles that are manufacturer’s seconds due to being off-color or being an unusual size. However, we never sell damaged or broken shingles! 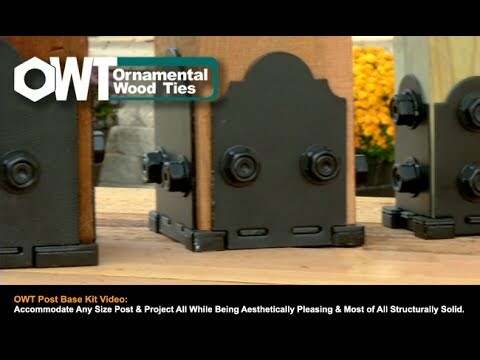 This means that you can save a substantial amount of money by getting high-quality composition roofing for pennies on the dollar. Do you have more than roofing materials in Vancouver WA? 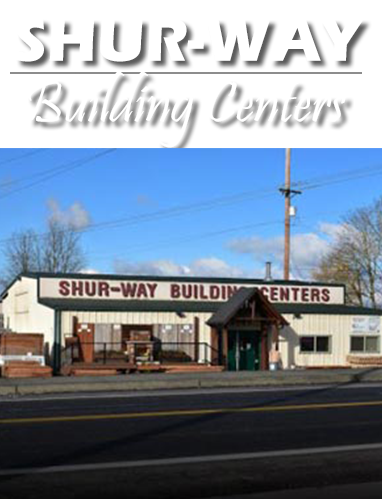 Our Vancouver WA building center has all kinds of building supplies! 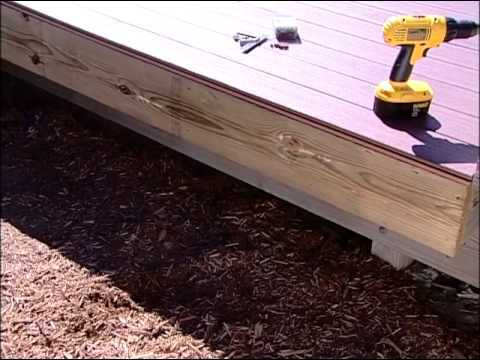 Along with roofing, We have fencing and deck materials too. 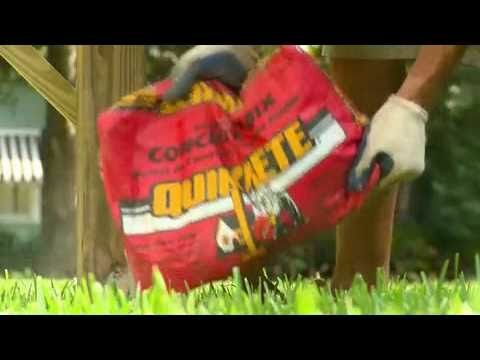 We can even help you get in contact with a reliable local contractor to help you with everything from putting in flooring to building a set of garden beds. And we’ll do it with the best customer service around! So give us a call or come in today for roofing materials in Vancouver WA and much more!